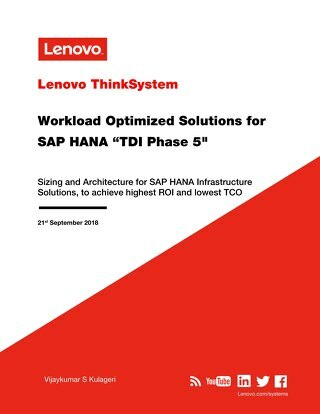 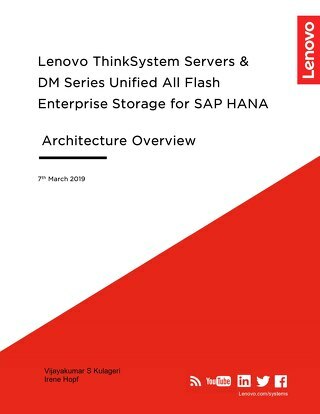 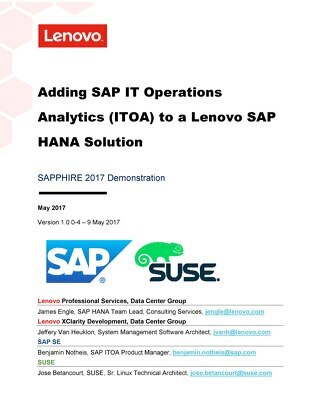 Architecture overview of the SAP HANA solution built with Lenovo ThinkSystem servers and DM Series Enterprise storage systems. 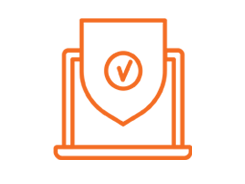 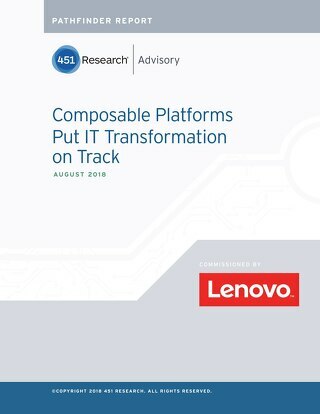 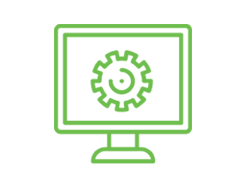 Composable platforms can bring the operational efficiencies of public and hybrid cloud into on-premises private cloud environments. 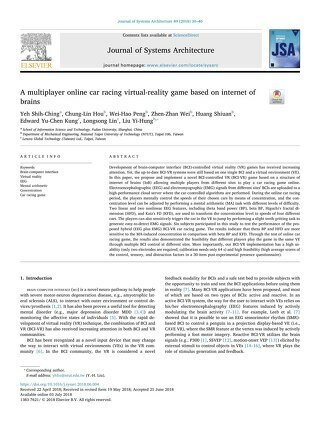 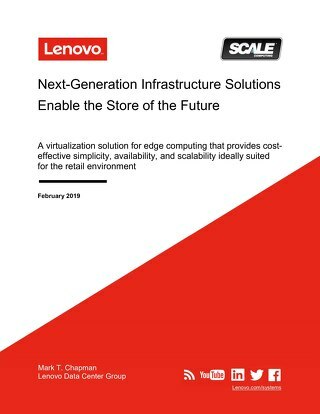 A virtualization solution for edge computing that provides cost-effective simplicity, availability, and scalability ideally suited for the retail environment. 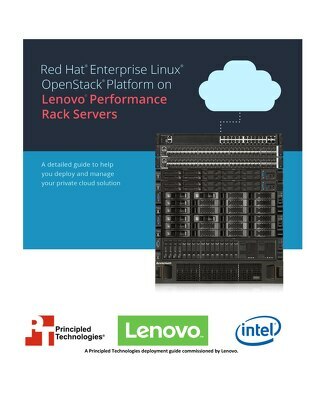 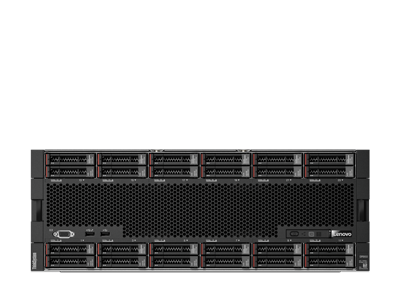 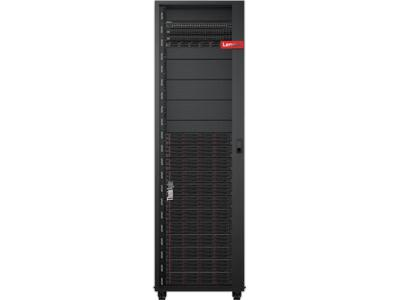 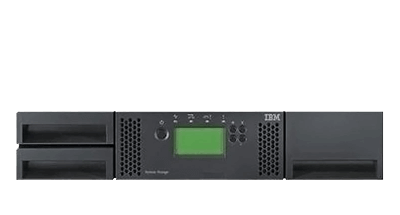 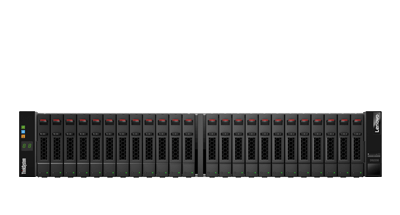 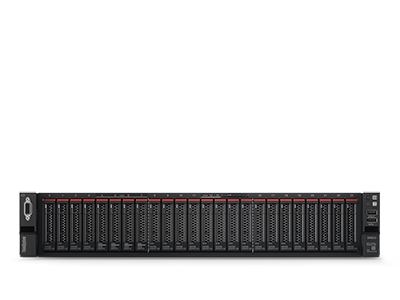 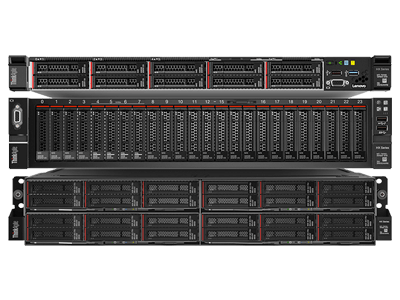 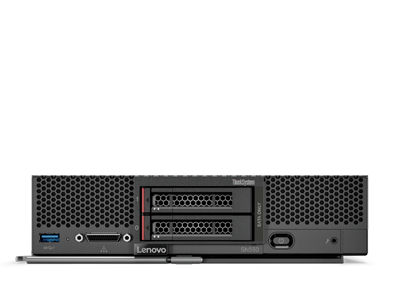 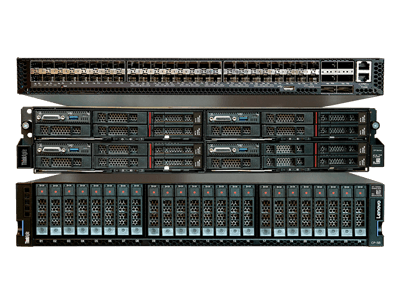 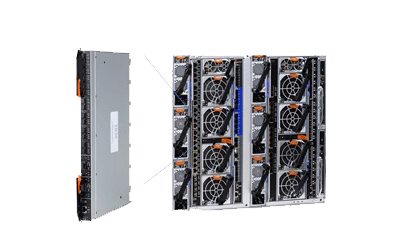 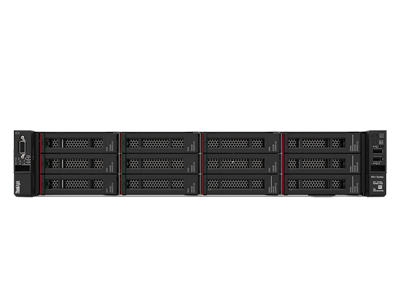 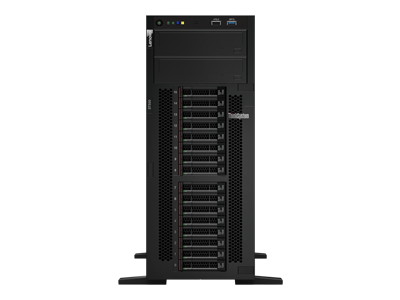 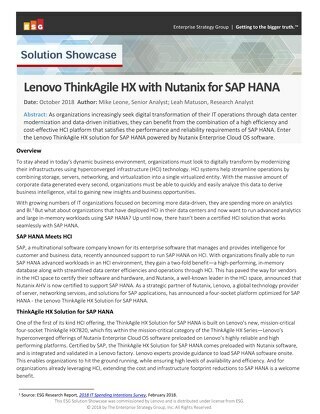 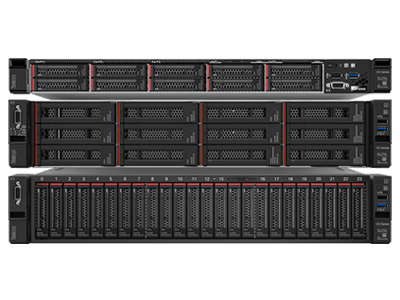 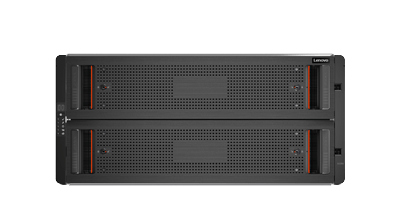 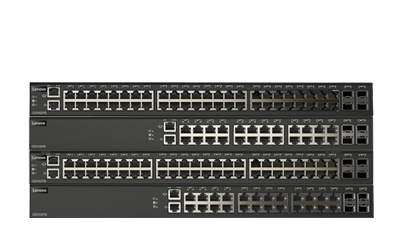 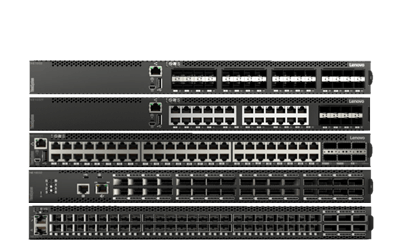 Lenovo has announced a four-socket platform optimized for SAP HANA: the Lenovo ThinkAgile HX Solution for SAP HANA. 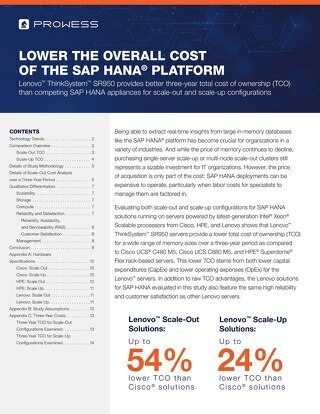 Sizing and architecture for SAP HANA Infrastructure Solutions, to achieve highest ROI and lowest TCO. 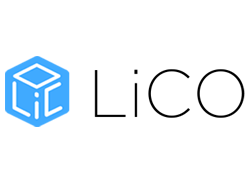 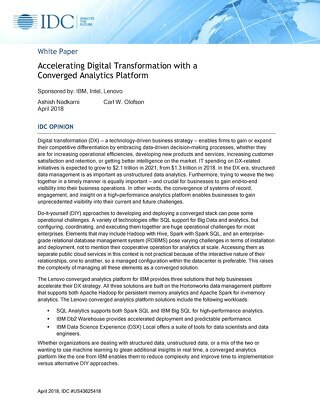 Delivering the right mix of hardware infrastructure, software, and services to optimize a wide range of data warehouse and transactional database use cases. 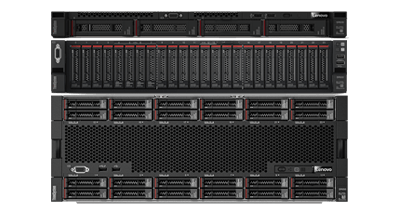 The Lenovo converged analytics platform for IBM provides solutions that help businesses accelerate their digital transformation strategy. 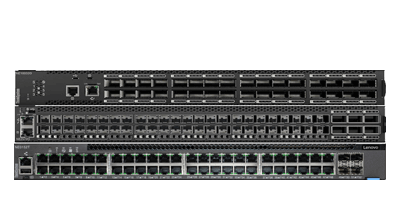 Outlines importance of the design, implementation and operational investment considerations of VNI for CSPs. 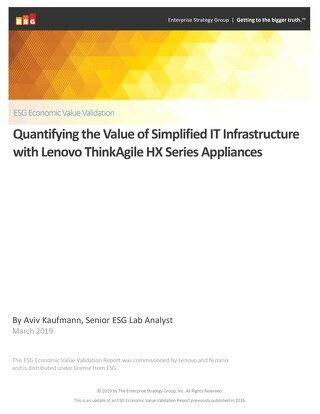 An Economic Value Validation by Enterprise Strategy Group. 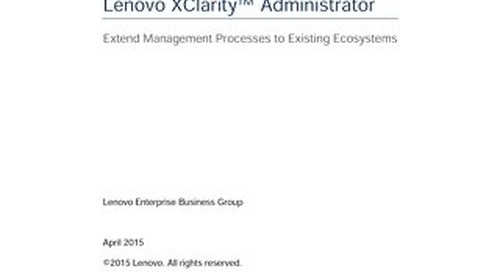 A detailed guide to help you deploy and manage your private cloud solution. 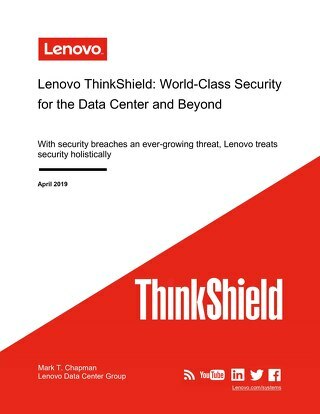 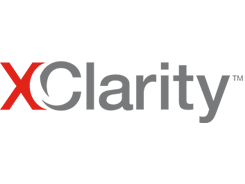 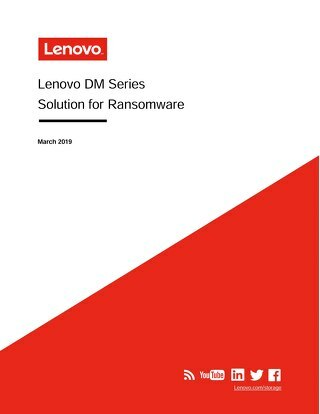 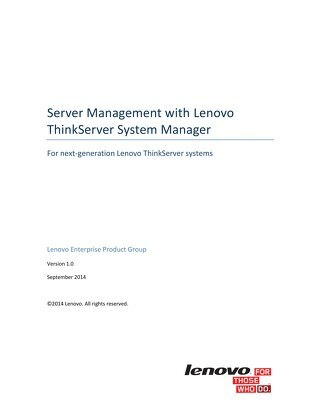 ThinkServer System Manager is Lenovo’s integrated systems management technology, which has been completely redesigned for next-generation ThinkServer systems. 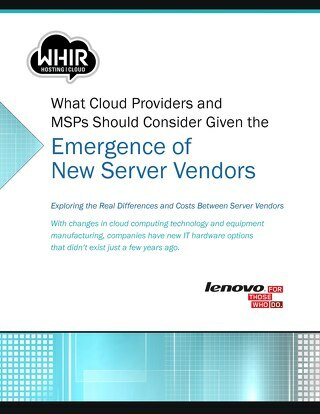 What Cloud providers and MSPs should consider given the emergence of new server vendors. 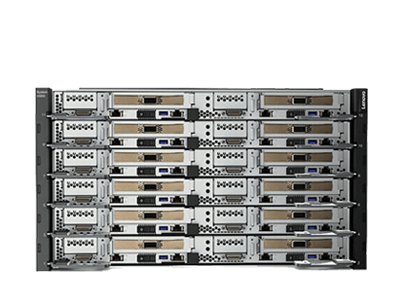 Exploring the real differences and costs between server vendors. 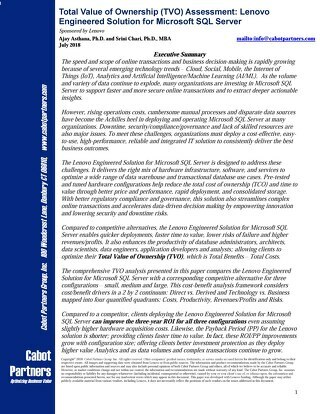 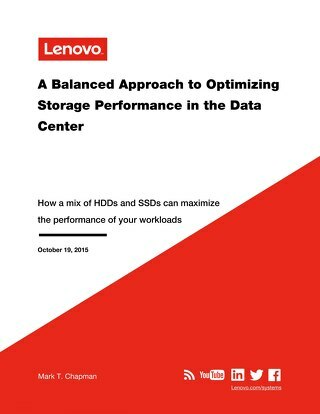 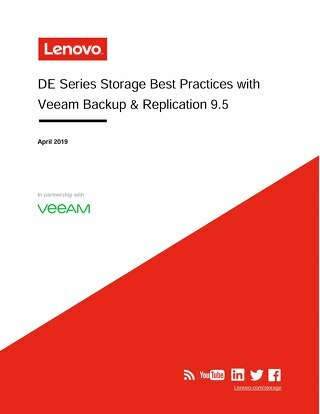 This paper highlights the advantages and disadvantages of each type of storage, in terms of cost, performance, capacity, and endurance.